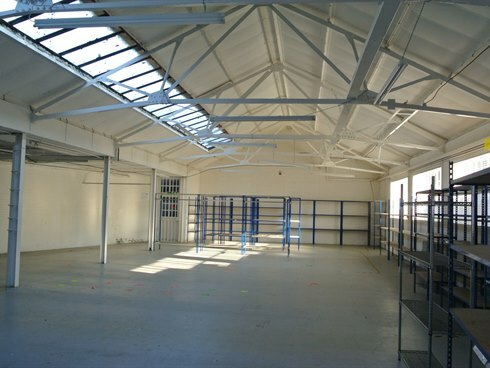 The property comprises a predominantly single storey warehouse/industrial unit, with good quality comfort cooled offices located on part ground and first floors and some mezzanine storage. 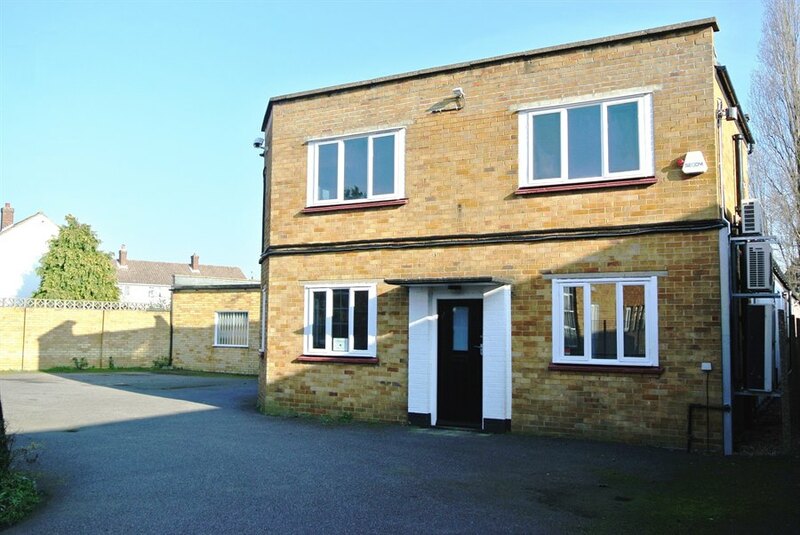 To the front of the property is a secure yard, which provides lorry access to the double loading doors and on site car/van parking. 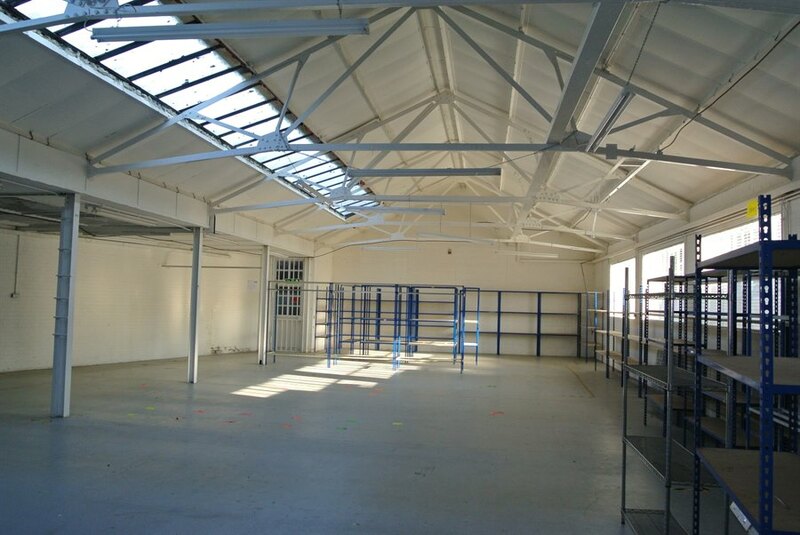 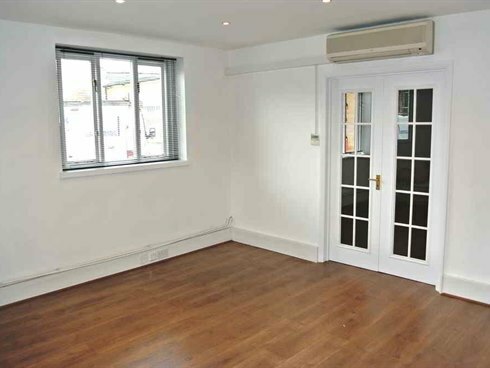 The unit is located in the heart of the West Molesey Trading Estate. 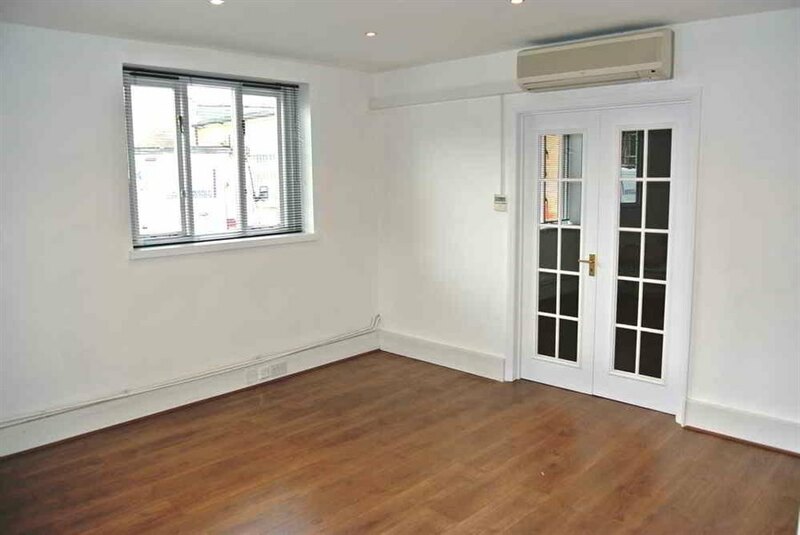 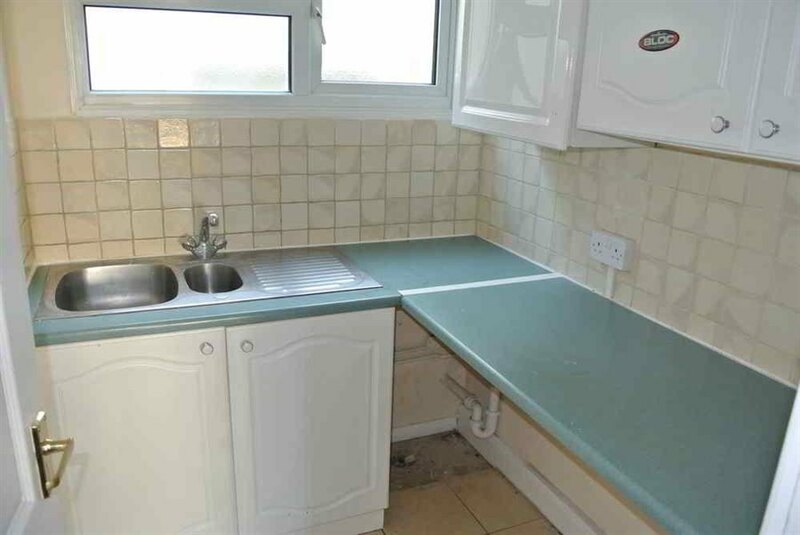 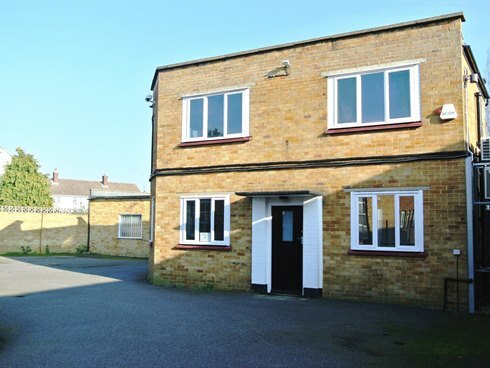 Hampton Court and Hersham Rail Stations are both within a short drive of the property. 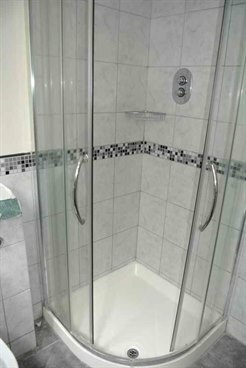 Junction 1 of the M3 (Sunbury Cross) is within approximately 4 miles driving distance providing direct access to Central London, Heathrow Airport and the National Motorway Network. 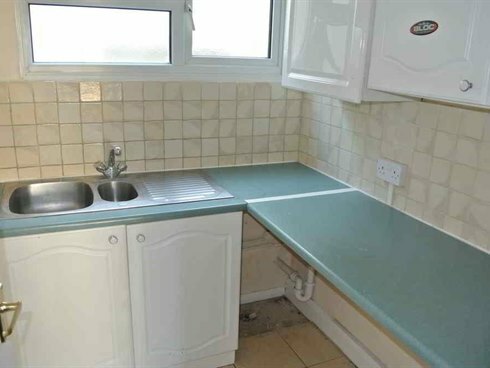 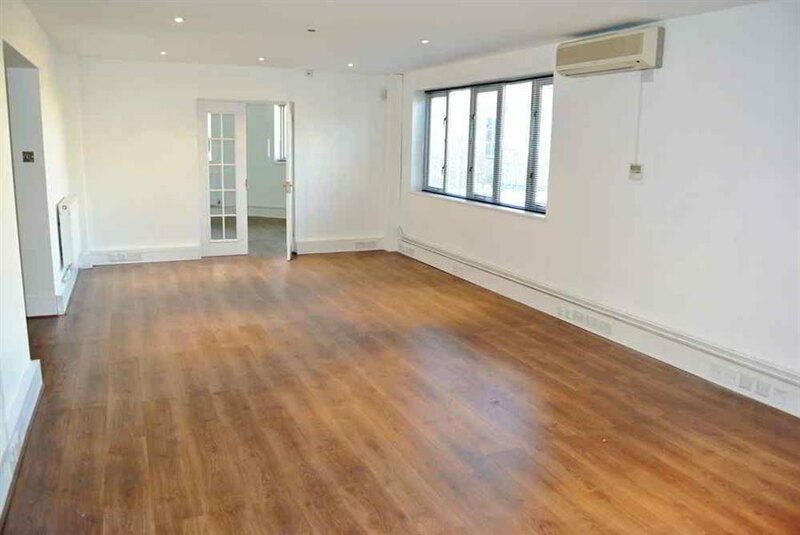 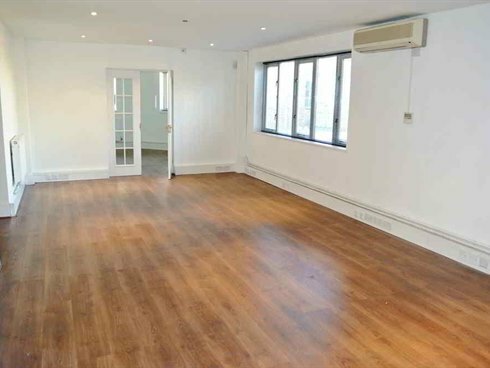 The unit is available on a new full repairing and insuring lease for a term to be agreed.. Alternatively our clients would consider selling the freehold.